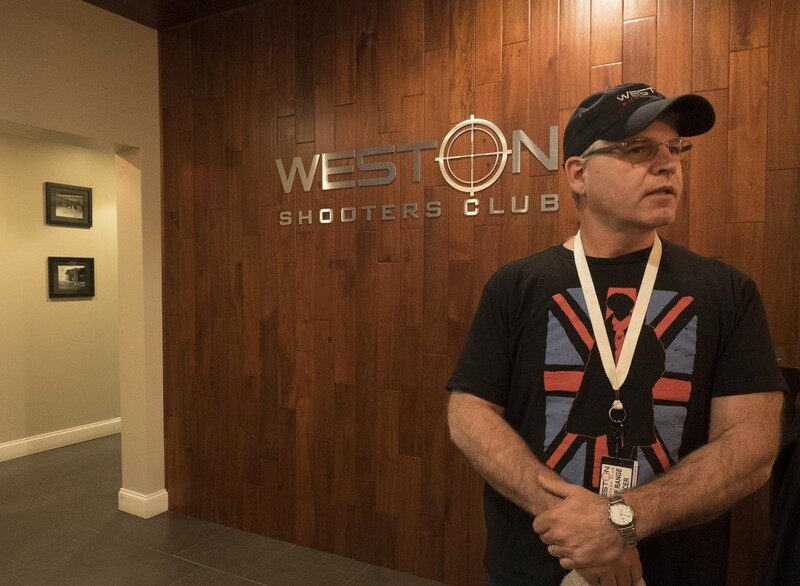 WSC was featured in an interesting article in the MetroWest Daily News this weekend. Click here to read the article. Please note that the range will be closed on Tuesday 11/11 through Friday 11/14 between the hours of 6:00am and 3:00pm so that we can complete some ventilation and soundproofing work in and above the range. The range will be open after 3:00pm on those days. Thank you!